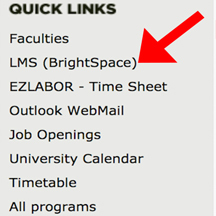 New direct link to BrightSpace under the QUICK LINKS tab. 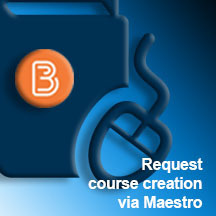 NOTE: It is the professor's responsibility to request the creation of courses in BrightSpace. It is not done automatically. Quick tutorial to help you out. 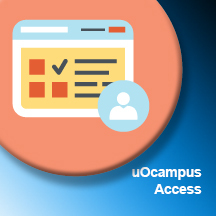 UoCampus to check your courses, your class roster and much more. 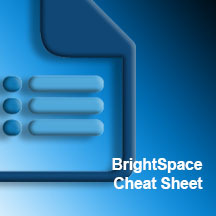 A Cheat Sheet to help you. 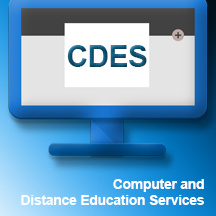 Support from your CDES Team – André, Janet and Johan. 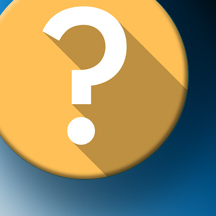 Contact us at extension 2234. 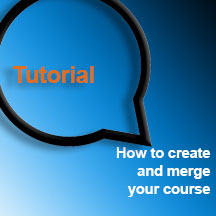 Face-to-face and individual online training with Adobe Connect: book a session with us. 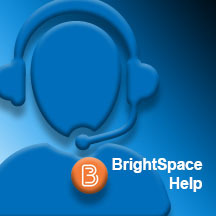 Call us at 2234. 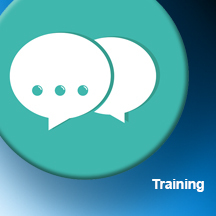 On demand, we can organize an online session for groups.